The course loops around the flat and fast Airfield at Prestwold Hall and battle to get around the course before the sun goes down. 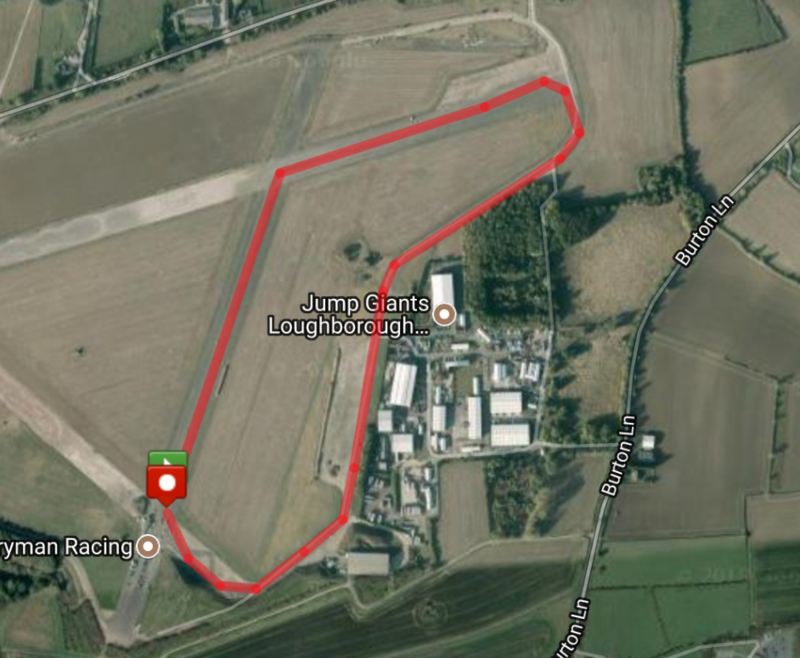 This is a perfect venue for testing yourself over a new distance or going for a personal best! Each kilometre is accurately marked out with distance flags and we have plenty of helpers to keep you on track and to encourage you on your way to the finish.